Affordable, durable, and all leather, the Men's Timberland White Ledge Waterproof Boot is a great choice for travelers. If you’re looking for a versatile boot for hikes, you’ve found just the right shoes. With thick ankle padding on the collar and tongue, these shoes will keep you comfortable on the trail. One of our favorite things about the Men's Timberland White Ledge Waterproof Boot is that there is no break-in period needed. Take them straight out of the box and onto the trail. One of Timberland’s best-selling products on Amazon, these shoes offer quality that’s hard to beat. Leave your mark on the trail in these great waterproof hiking boots from. All of the seams are either sealed or an inner waterproof, breathable membrane is used. These shoes are made for any terrain. With a sturdy construction and durable fabric, these shoes and their rubber outsoles keep you warm and comfortable. All you have to do is focus on the trail. Besides offering protection from the elements, they are so comfortable to wear. The perforated EVA footbed offers air circulation for breathability when you need it most. You can break, flex, and propel with ease. You’re the master of the terrain in the Timberland White Ledge Mid Waterproof. These are some of the best winter boots for men. Take them on day hikes, weekend adventures, and simply wherever. With a full-grain waterproof leather and seam-sealed protection, you’re safe from raindrops and water crossings. Add in those multi directional lugs we talked about and you can get around with ease. A padded collar and tongue keep your ankles comfortable as you move about. 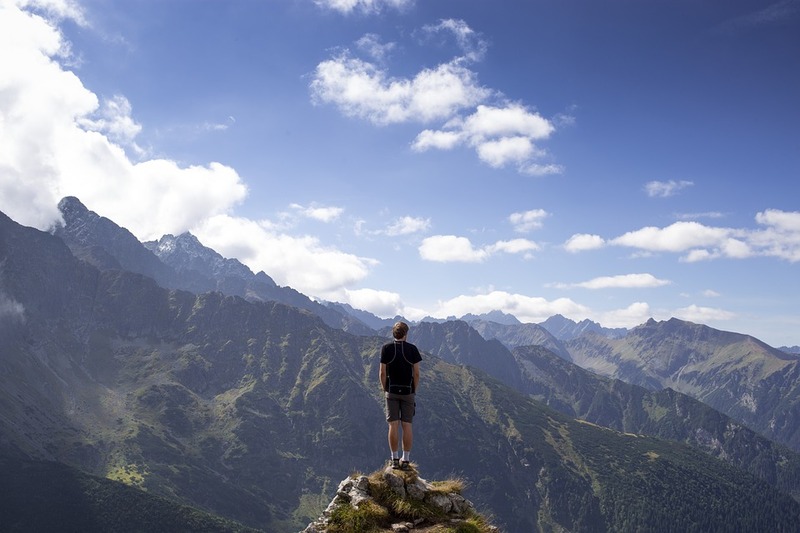 There are so many different kinds of hiking boots on the market. But these are one of our favorites. Let’s take a closer look at the features and benefits of these shoes and see if they are the right fit for you. Despite their bulky appearance and full-grain leather material, the Men's Timberland White Ledge Waterproof Boot is surprisingly lightweight. For those of you who aren’t familiar with the term full-grain leather, it refers to hides that haven’t been sanded of buffed. This is the best quality leather you can buy. While you wouldn’t expect leather to be breathable, these shoes are. It all comes down to the technology used to treat the leather of these boots. As we mentioned earlier, the padding around the ankle is very thick and the same goes for the upper tongue. The body of the boots is composed of waterproof leather. Taking a look at the sole of the shoes, you’ll be surprised at just how flexible they are. One of the most important qualities you can have in shoes is one that allows for a full range of motion. You don’t want to feel stiff and limited when you’re climbing over uneven terrain on the trail. Inside of the shoes, an EVA dual density insole provides a supportive cushion and is perforated for extra air circulation. One of the greatest features about the sole is its traction. Even on slippery surfaces, it held up well. When we tested out the Men's Timberland White Ledge Waterproof Boot, we found that they landed right in the middle of the lightweight spectrum. For a sturdy pair of leather boots, this was surprising. They’re so lightweight and comfortable, you might never want to take them off. The sealed seams and treated leather do a great job of keeping the water out. Even though these shoes do not have an internal waterproof membrane lining, they keep your feet warm and dry. While it won’t handle immersion tests or heavy rain, you should be just fine if you’re caught in a light drizzle or step in a puddle while you’re out. Similar to other leading hiking boot styles, the Men's Timberland White Ledge Waterproof Boot has a single piece leather upper. There are no toe seams so you won’t have to worry about wear and tear there. At a price of around $75, you’re getting a killer deal. This is a great choice for travelers who like to hike frequently and want to stay comfortable and stylish on the go. With a 4.4 out of 5-star rating and over 8,500 customer reviews, the Men's Timberland White Ledge Waterproof Boot speaks for itself. In many reviews, travelers described using these shoes in every season. Some have been using the boots for more than a year and are pleasantly surprised at how well they have held up. While these shoes are not made for distance hikes, they are great for shorter ones and day trips during the fall and spring seasons. If you choose to wear them in winter, keep in mind that they are not insulated and you will need a really good pair of hiking socks. When it comes to summer, they are a little too hot. As we mentioned earlier, one of our favorite things about the Men's Timberland White Ledge Waterproof Boot is you don’t have to break them in. If you do plan on using them outside in snow or rain, make sure to weatherproof them with a seal at least 24 hours in advance. Use these shoes the right way and they can last you for a few years. 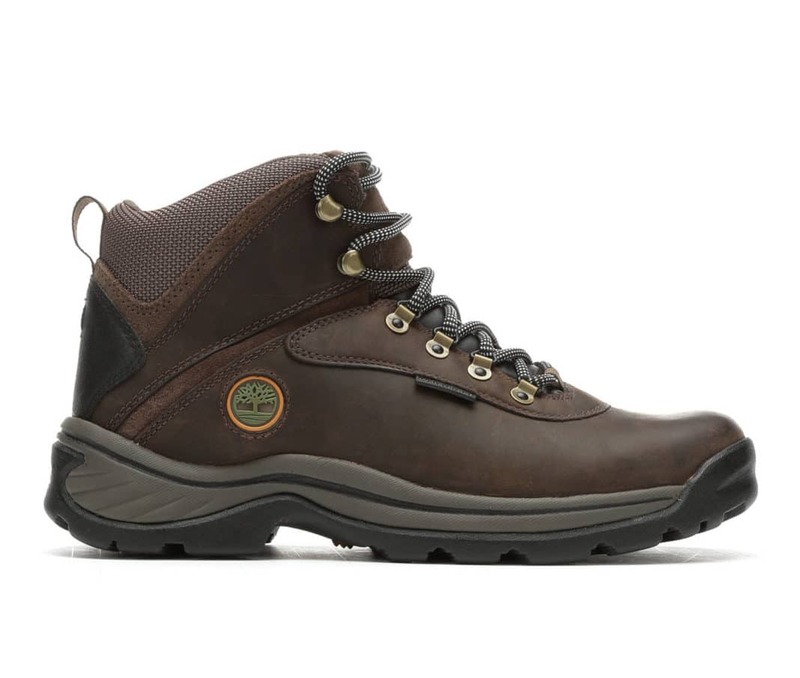 A few reviewers of the Men's Timberland White Ledge Waterproof Boot have had a few issues. While they are mostly loved all around, some customers wish the waterproof exterior held up better in snow. While these shoes will hold up well in a light drizzle, in heavy rain and snow, the leather absorbs the water unless it is weatherproofed first. Are you looking to shop around a little longer? Don’t sweat it. We’ve got you covered. Check out these additional styles for our favorite men’s winter boot styles. If you’re looking for boots geared towards colder weather, Helly Hansen has just the thing. Their Men’s Garibaldi boot effortlessly pairs style and function. Hit the slopes or the train rain or shine and stay warm and dry. Thanks to waterproof nubuck leathers and a faux fur lining, you’ll never be cozier. If you’ve shopped at REI before, we’re sure you’ve seen HH styles everywhere. After all, they are one of the best outdoor brands on the market. We love that their concepts integrate work and play in a way that prepares you for the best possible travel experience. Environmental research, athlete input, and strategic design result in superior gear for all types of adventurers. But that’s not all. Besides the well-constructed waterproof uppers and faux fur lining, EVA cushioning provides unparalleled comfort and support. Taking a look at the outsole, we can see that it’s made from a durable rubber for long-lasting traction on the trail. Whether you’re trekking in good or icy conditions, these shoes are made for the job. Do you need an extremely heavy duty boot that won't hurt your wallet? We’ve got just the style for you. If you haven’t heard of the brand Baffin before, it’s about time that you did. Their Wolf Snow Boot offers quality and comfort that will carry you through even the harshest of winter environments. And get this, their shoes are still lighter on your feet and more technical than other leading styles. Take these shoes anywhere - even to a winter Norway trek. They are designed to keep you warm and cozy even in deep snow. Made from lightweight, recycled rubber, these shoes offer protection that won’t weigh you down. Needless to say, they’re some of the best winter boots for men. Stay safe and at ease with this shoe. Some twenty-five years ago, this company broke the mold for footwear. They began producing non-insulated footwear products. While traditional boots work sometimes, you can’t wear just any type of shoe in cold temperatures. 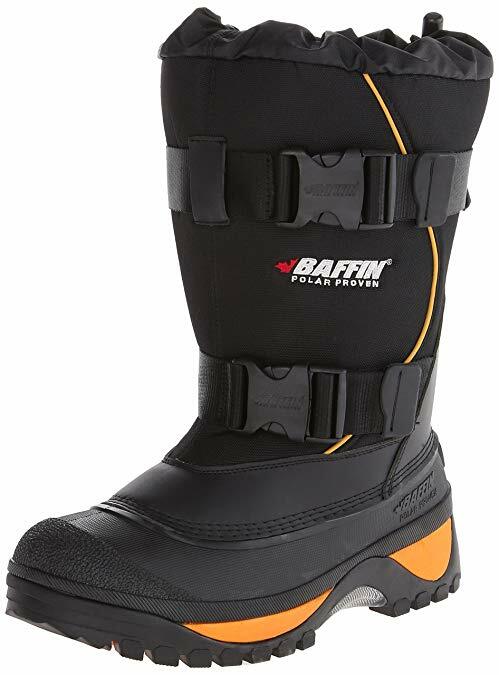 Baffin couples their molding technology with a unique inner boot system. The result is a hybrid of high-performance footwear. Overall, you are getting more insulation, a better fit, and maximum comfort. These boots are different than most types of winter boots since the sole and midsole are molded to the same base. This itself is a marvel of shoe engineering. An advanced set of polymers are combined to strike the right balance of protection and warmth, a lightweight body, and good grip. You’ve just found where fashion marries practicality. The Men's Timberland White Ledge Waterproof Boot is a durable winter shoe at a great price point. If you have been searching for a men’s winter style that can take you from the streets to the trail, Men's Timberland White Ledge Waterproof Boot will work out perfectly. From their stylish, classic appearance to their great insulation properties, these boots have you prepared for winter weather. 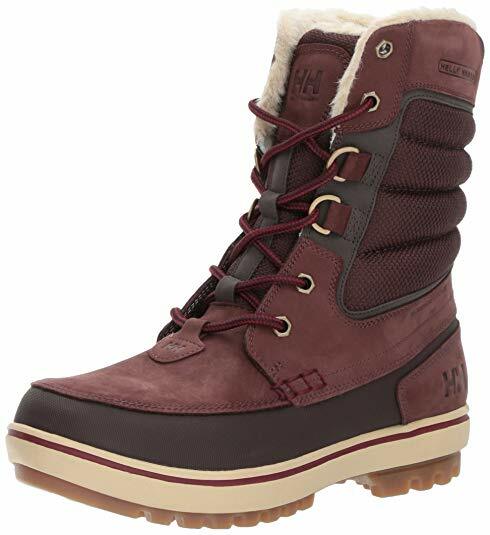 Whether you are looking for a new pair of winter boots for school, hiking, road trips, or that European Christmas trip, they will keep you warm and happy. Timberland takes great pride in their products. So, rest assured that you’ll be joining in on the best outdoor gear when you snag a pair of these shoes. The Men's Timberland White Ledge Waterproof Boot are ready to take you wherever you want to go.